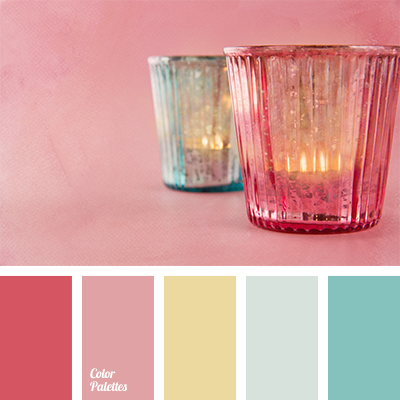 Delicate crimson-pink colour combined with turquoise will look good in the room of teen girl. 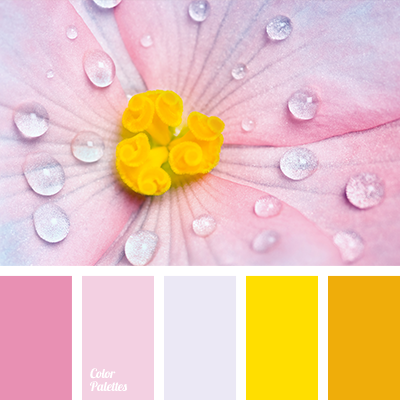 This gentle gamma is suitable for textiles, as well as for the entire room. 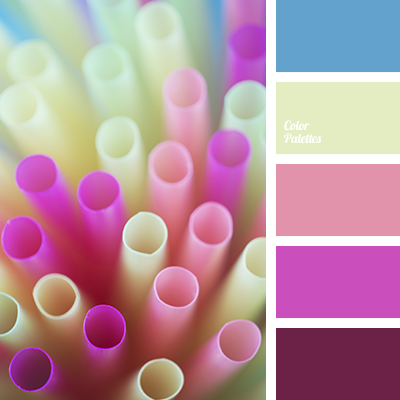 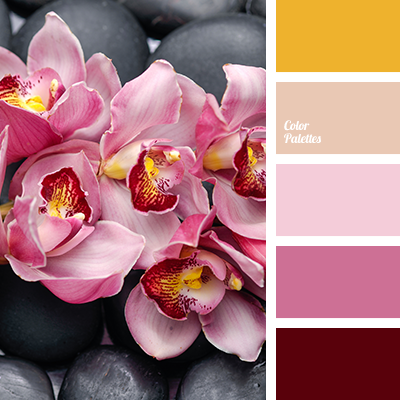 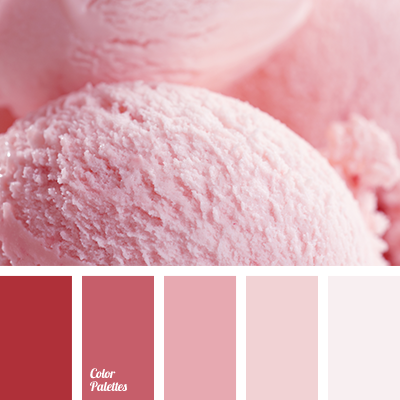 colour solution for design, crimson, crimson and cyan, Cyan Color Palettes, gentle pink, palettes for designer, pinkish-turquoise, shades of pink, turquoise, turquoise and crimson, warm pastel shades, yellow and crimson, yellow and turquoise.